Overwhelmed by all the sales, deals and price drops already announced for XBLA this month? 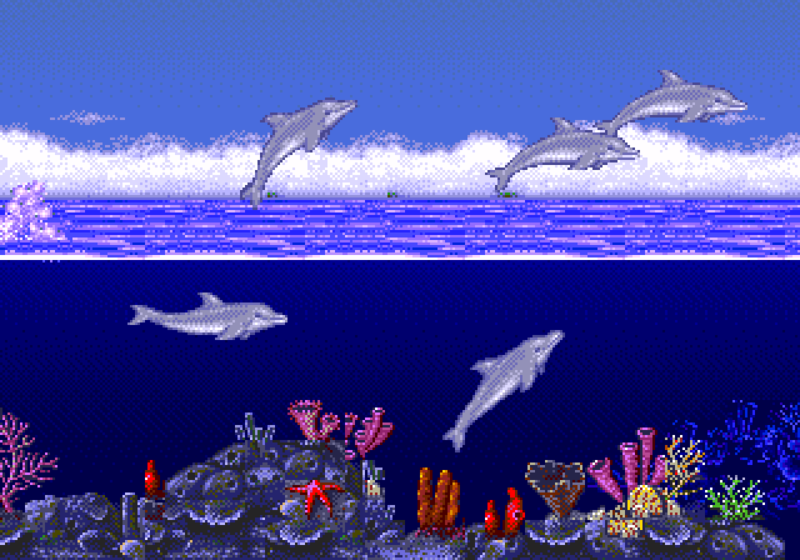 Not to mention the torrent of quality games scheduled for a February release in the House Party promotion and more? 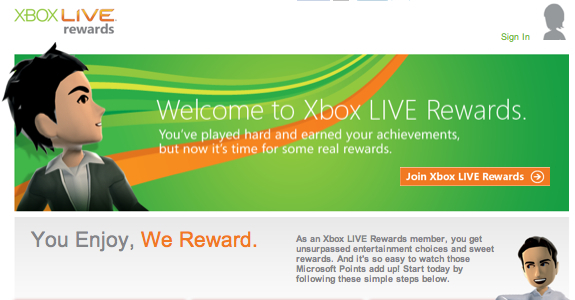 Well lucky for you the Xbox Live Rewards scheme is offering 5% MSP back on all purchases for the full month. To take advantage of the deal, you need a gold membership then make sure you are signed up for the program here. It may not keep the bank manager off your back but it should certainly soften the blow.